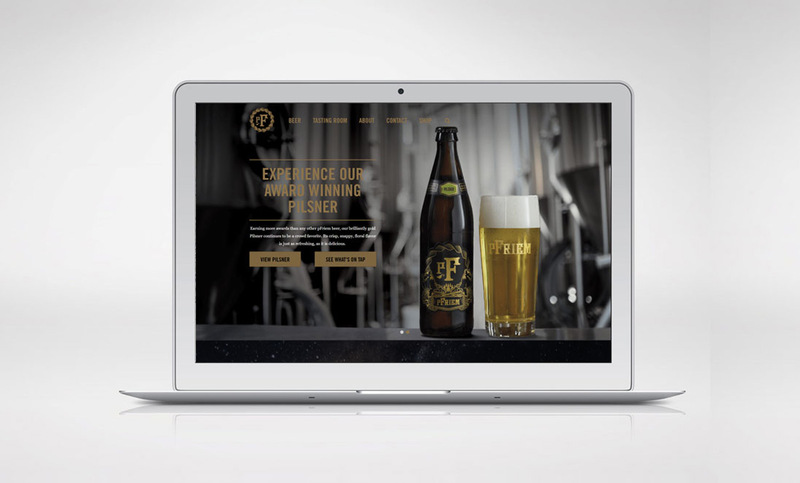 Pfriem, a Pacific Northwest Brewer of artisanal beers, came to Locus through Sockeye Creative to build a site based on the timeless yet modern brand that was emerging through the vision of Josh Pfriem and his team. Pfriem Brewing was launched in 2012 and just 6 short years later has racked up an impressive list of industry awards including Brewery of the Year, Best of Craft Beer, and Best BrewPub Experience. Although extremely proud of their accomplishments, every aspect of their work is gauged by their motto “Humbly Crafted, Proudly Offered”. Locus set out to build a website that would honor this sentiment and stay true to the brand identity. The site did exactly that. It exudes a strong emotional connection with its dark, handcrafted feel, beckoning photography, and contemporary design. 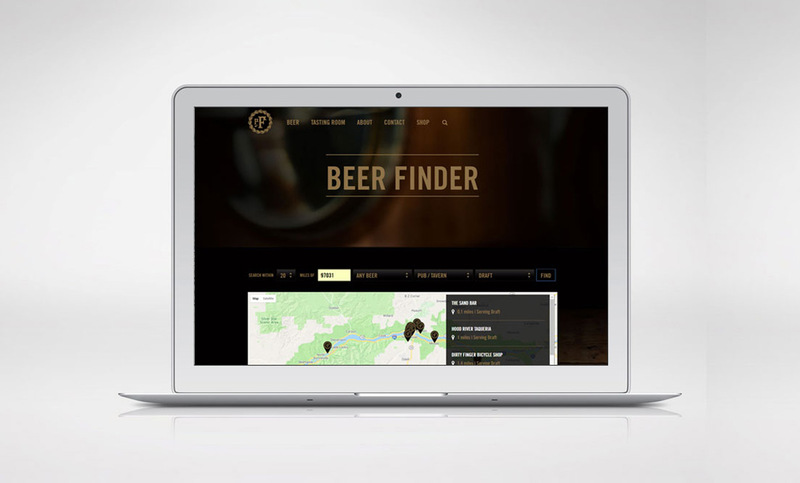 Simple and elegant with hints of Pfriems Northwest roots, Locus was delighted to create a site that represented the vision of their humble beginnings paired with the confident, relentless effort to be a leading craft brewer.